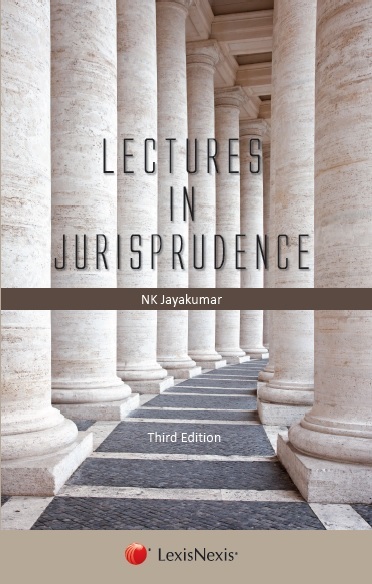 Lectures in Jurisprudence 3e is specially designed for students pursuing the three-year or five-year degree course in law education institutes including national law schools, and practising lawyers. It will also be an interesting reference for students of other disciplines interested in understanding the evolution of law. Beginning with elementary questions, such as what is law and the importance of jurisprudence, the book goes on to discuss legislations, precedence and customs as sources of law, approaches to law, theories of law, and elements of law, administration of justice, rights and duties, persons, property, law of procedures etc. Under each topic the principles are explained, illustrated, and contextualised. It also features a separate chapter devoted to topics like Modern trends and theories, including critical legal studies, feminist jurisprudence, post-modern legal theory, science, technology and law, and globalisation and law. Explains each chapter in lecturette format, by focusing on conceptual clarity.